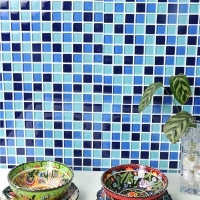 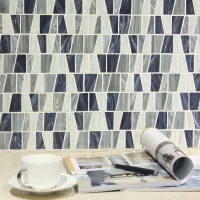 Crystal glass mosaic tiles are colorful and makes iridescent effect for any projects. 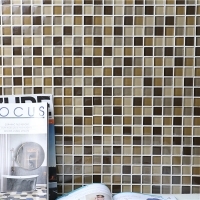 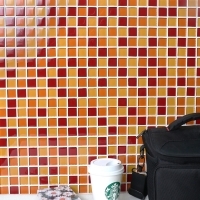 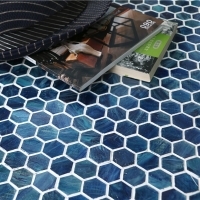 This 25x25mm light brown mosaic surface is plain and create an elegant space. 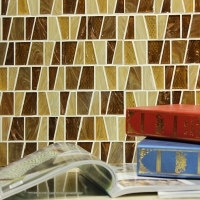 Inquire us for best quote.